The most profitable transaction from Sept 18 to 25 was the sale of a 1,970 sq ft unit at Orchard Towers on Claymore Drive in prime District 9. The three-bedroom unit on the 16th floor was sold on Sept 20 for $2.8 million ($1,421 psf). The seller bought it for $1.05 million ($531 psf) in October 2005. This translates into a profit of $1.76 million (168%), or an annualised profit of 8% over a 13-year holding period. Two other units at the 43-year-old development have been sold so far this year. Both are similar-sized three-bedroom units. A unit on the 18th floor fetched $2.48 million ($1,259 psf) in March; another on the 19th floor changed hands for $2.6 million ($1,320 psf) in May. 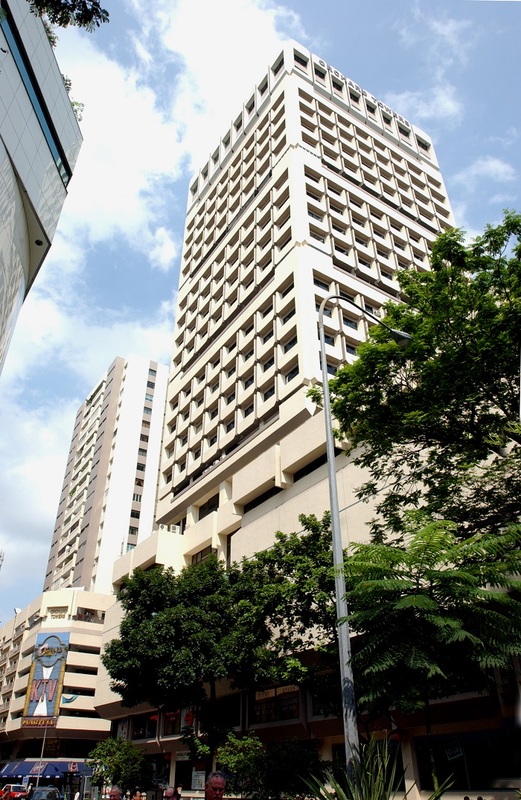 According to URA caveats, the most profitable transaction ever recorded at the freehold development was the sale of a three-bedroom unit on the 16th floor in November 2007. The seller bought the unit for $1.09 million ($553 psf) in November 2005, and parted with it for $3.23 million ($1,640 psf). The seller thus walked away with a $2.14 million profit. 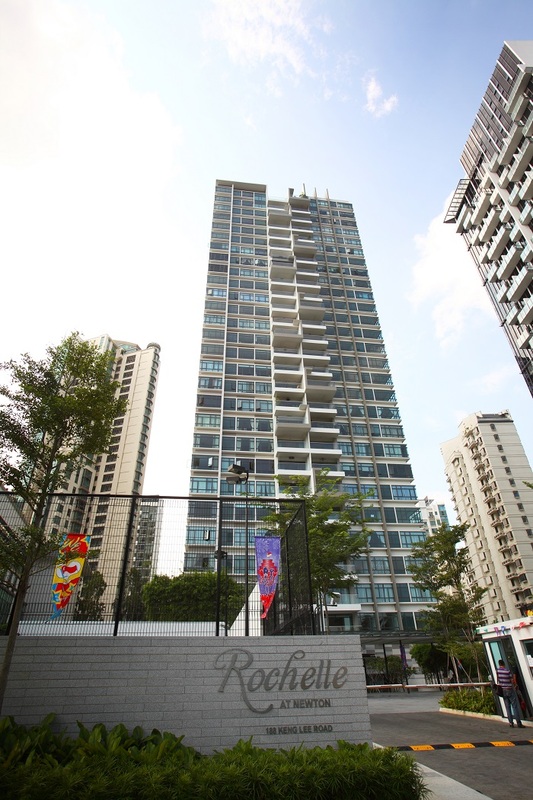 The second most profitable sale during the week in review was at the Rochelle at Newton, located on Keng Lee Road off Newton Road. A 1,701 sq ft unit on the fifth floor changed hands for $2.48 million ($1,458 psf) when it was sold on Sept 21. The unit had been bought from the developer for $1.58 million ($926 psf) in June 2009, when the prime District 11 development was launched. The seller made $905,000 (57%), or an annualised profit of 5% over the nine-year holding period.